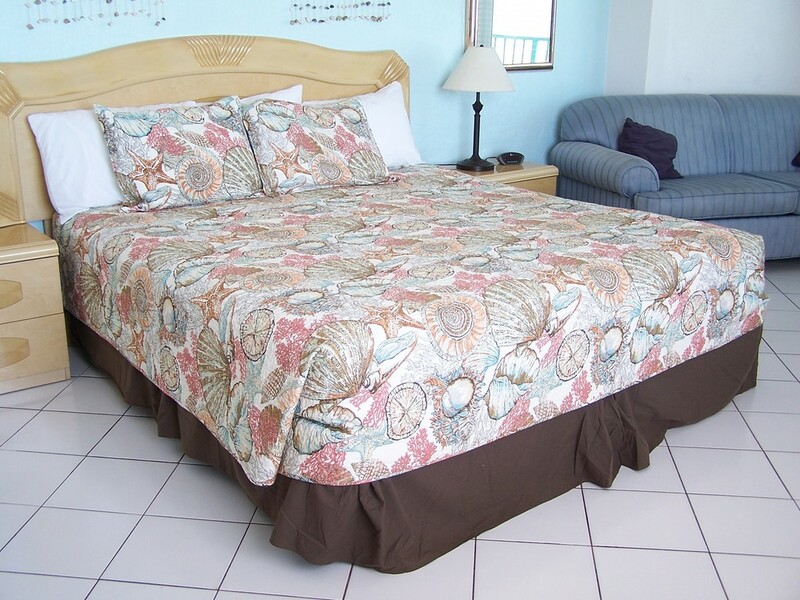 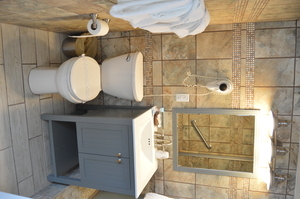 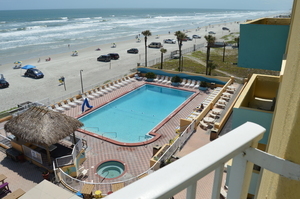 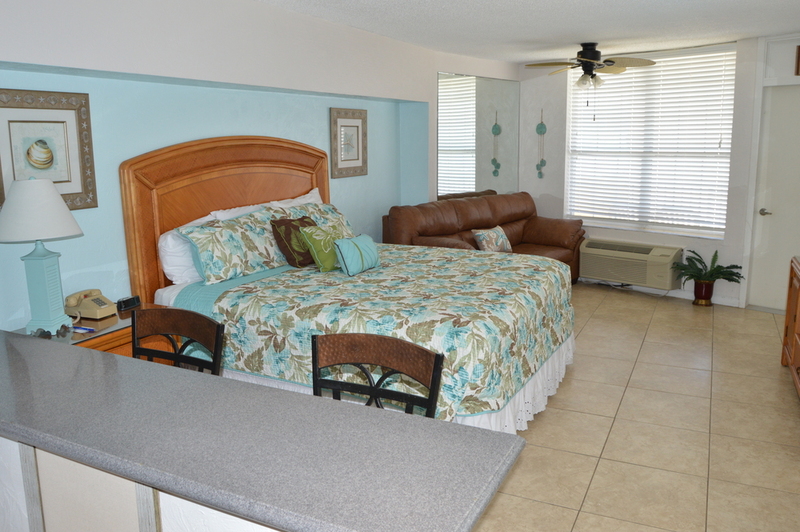 Max Occupancy: 2 This Ocean Front Studio is furnished with a King bed and has a sleeper sofa. 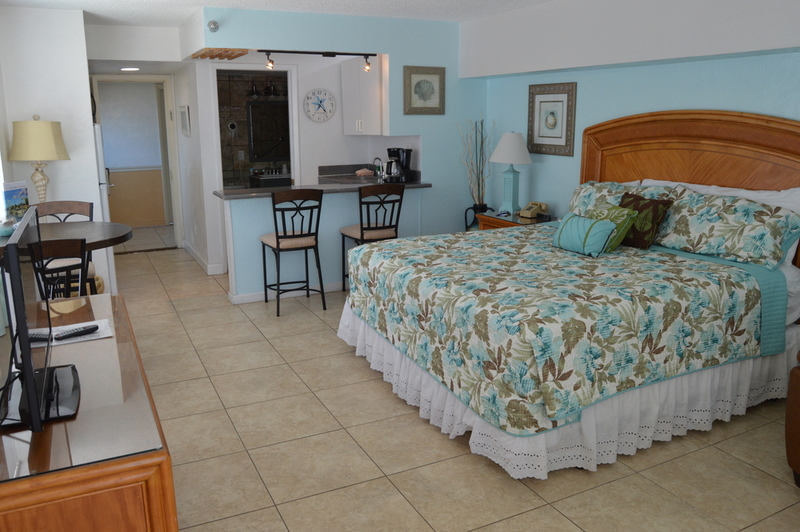 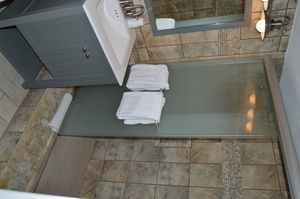 Every room comes with a resort kitchen and wet bar. 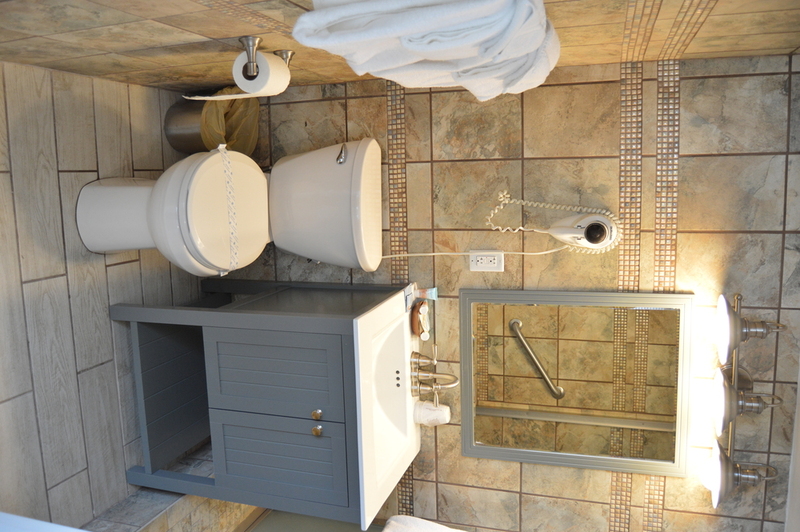 (Mini Fridge, Microwave, dishes and utensils).